Folder View Settings. It's just another Toolbar button, but it might soon become your best friend. You know this feature from Windows Explorer. 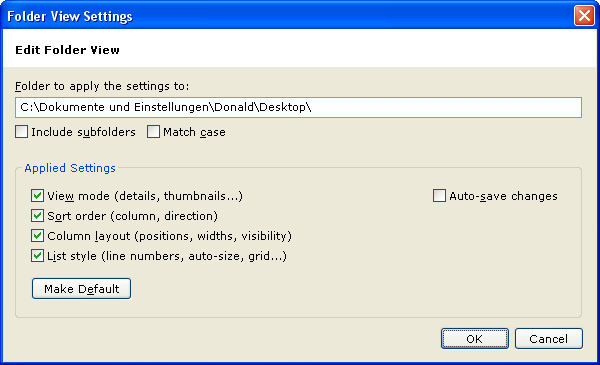 Folder View Settings means: You can save the view settings (view type, sort order, column layout...) of any particular folder and have them automatically restored whenever you come back to this folder. Great feature, saves a lot of time. 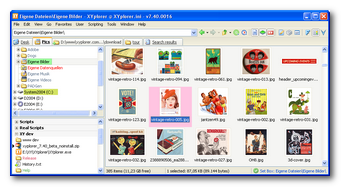 XYplorer's implementation is even better: It actually works! How many years is it now that frustrated Explorer users are reporting about forgotten view settings? The lament started with Win95 and did not stop with Vista. 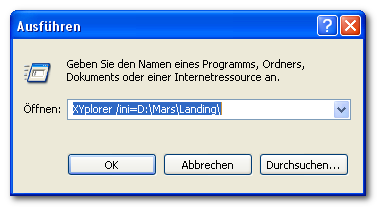 But it stops with XYplorer. 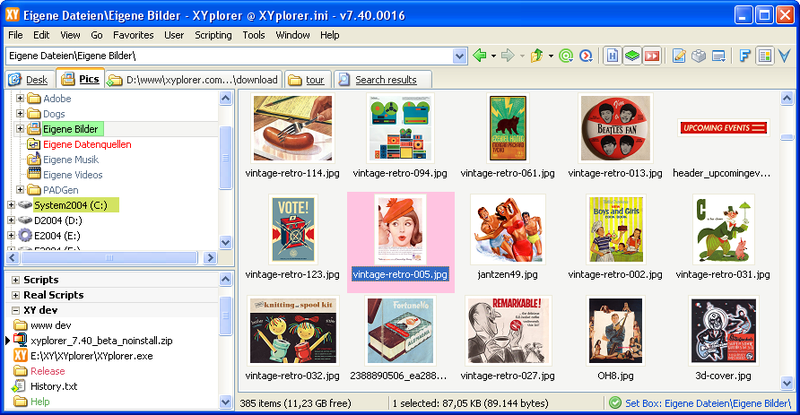 XYplorer lets you reliably set specific view settings for each folder you want, and default view settings for folders without specific settings. You may include all subfolders of the given folder. 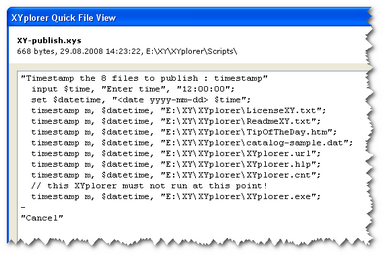 You may define not only a specific folder, but also a wildcard pattern, or even a list of such patterns. Every folder that matches any of the patterns will be set to the saved view when you browse to it. A typical example for such a pattern would be *\images\* which matches every folder called "images", including all of its subfolders. 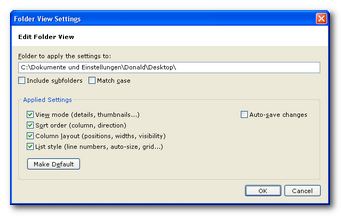 You may even define which of the saved view settings will be actually applied. For example, you can have a certain folder always show line numbers and a grid (apply List Style), and have another folder inherit those settings from the previous location respectively use the default folder view (do not apply List Style). 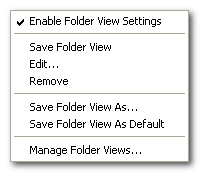 Last not least, there's an auto-save feature: If you enable it for a folder then this folder will always remember the view settings you left it in. You don't have to update the saved folder view each time you manually change something, e.g. a column width. Your manual settings just stick. Thumbnails View. The thumbnails view mode has been redesigned. Now they are framed by a white margin.